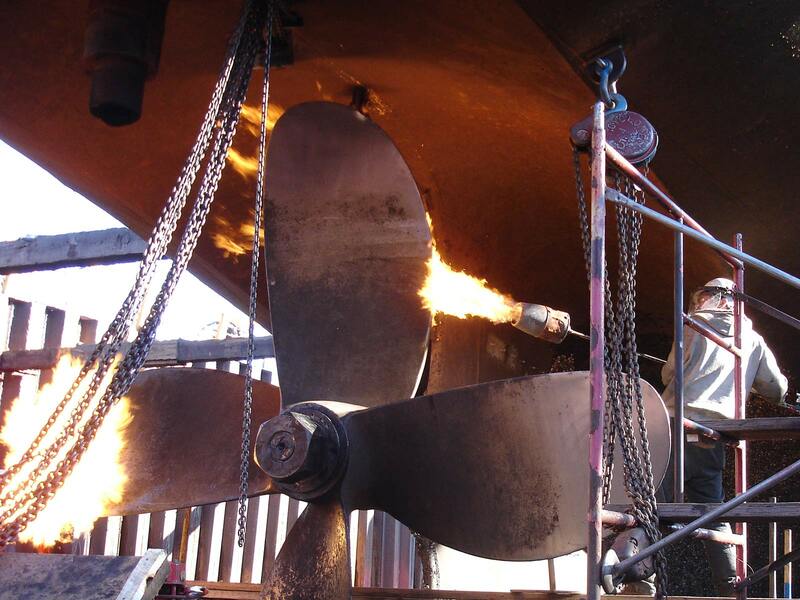 With a track record of superior service to Great Lakes Maritime and regionally-based industrial customers, Fraser Shipyards has gained a reputation for excellent customer support. 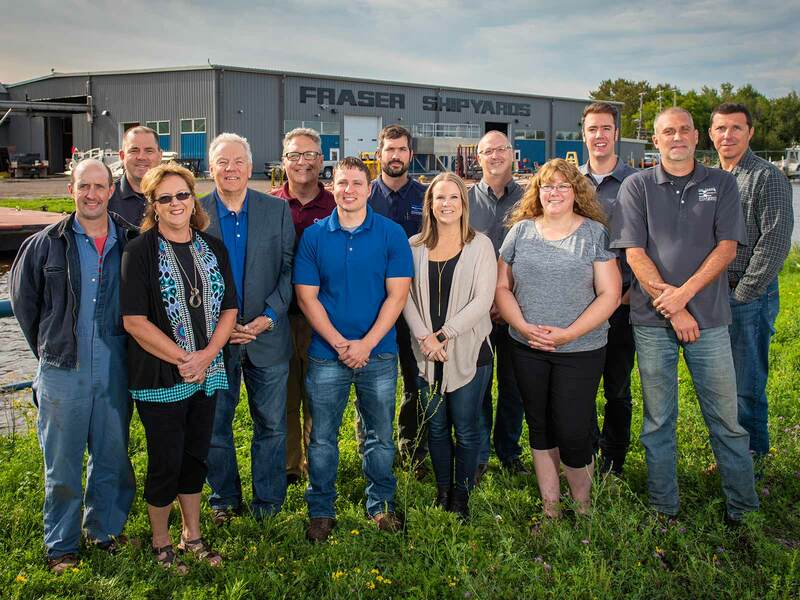 Customers count on the quality and responsiveness of Fraser’s people, products, and services for everything from in situ emergency repairs to brand-new craft to large industrial fabrications. 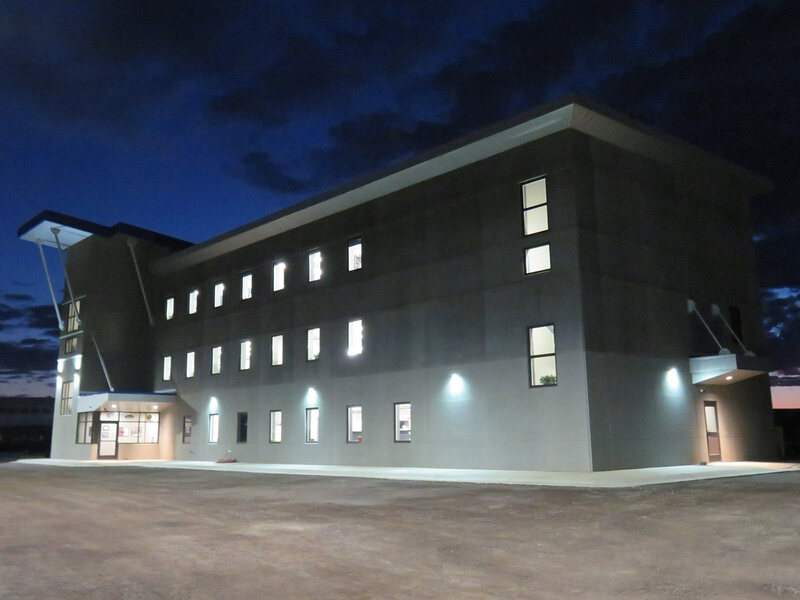 COUNT ON FRASER TO LAUNCH YOUR PROJECT.